Jurassic World Evolution DLC: What’s in the New Expansion? 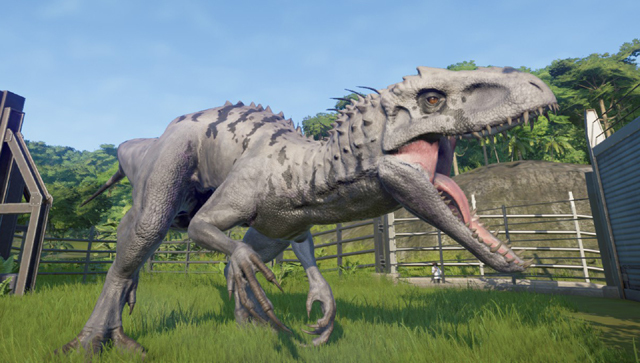 Frontier’s build-your-own Jurassic Park game Jurassic World Evolution has been out since June, and just today the first paid Jurassic World Evolution DLC expansion was announced. It’ll bring with it a lot of new content, and some weird new dinosaurs, but when’s it due out? What’s it called? 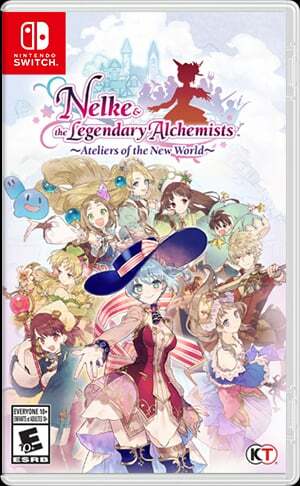 It may be the first proper expansion, but is there any other DLC available for the game? Is there any free DLC? Are there any further content expansions planned, perhaps in 2019? We’ve got all the answers for you. 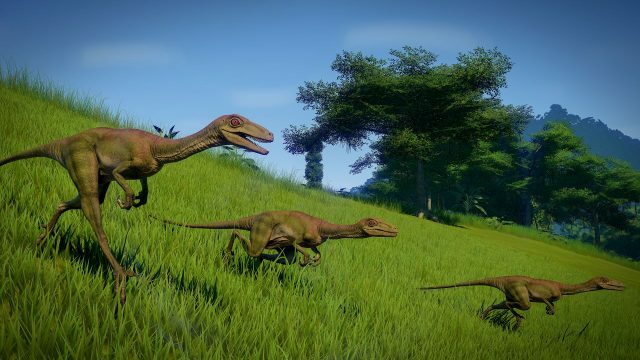 What’s in the New Jurassic World Evolution DLC Expansion? The new DLC expansion for Jurassic World Evolution is called “The Secrets of Dr Wu.” It focuses on the genetic splicing experiments on dinosaurs conducted by Dr Wu, the scientist behind the dinosaur cloning technology. He appeared in Jurassic Park, Jurassic World, Jurassic World: Fallen Kingdom, and the main Jurassic World Evolution campaign, and is played by BD Wong. Dr Wu’s experiments created the Indominus Rex and the Indoraptor, and the new expansion brings in three new genetic hybrids not in the movies for players to discover: the Stegoceratops, Ankylodocus and Spinoraptor. Two other regular dinosaurs will also be added in the expansion. The Olorotitan is a duck-billed herbivore dinosaur from the late Cretaceous period, and it hasn’t been in the Jurassic Park/World series so far. However, the second dinosaur has been seen previously. It’s called the Troodon, a venomous carnivore, and was actually the big freaky new dinosaur introduced by Telltale Games in Jurassic Park: The Game. There will be two new campaign missions with a new storyline, and they will take place across the second and third islands in the game, Isla Muerta and Isla Tacaño. Players will need four stars on Isla Muerta to start the new story. After that they will get to investigate two hidden research facilities on the two islands, along with new dig sites, facility upgrades, and research opportunities. These new research possibilities include unlocking the camouflage ability for the Indominus Rex, which it so memorably used in the Jurassic World movie. 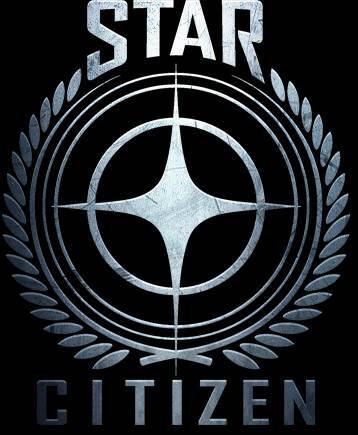 What is the Expansion’s Release Date and How Much Is It? “The Secrets of Dr Wu” Jurassic World Evolution DLC expansion is due out on November 20. It costs $14.99/ £12.99 / €14.99. 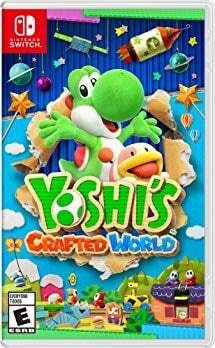 That’s slightly more than the Deluxe Dinosaur Pack upgrade, but that’s just a few dinosaurs on their own, whereas the expansion comes with new features, challenges, and story. You can check out the teaser trailer for the expansion below. 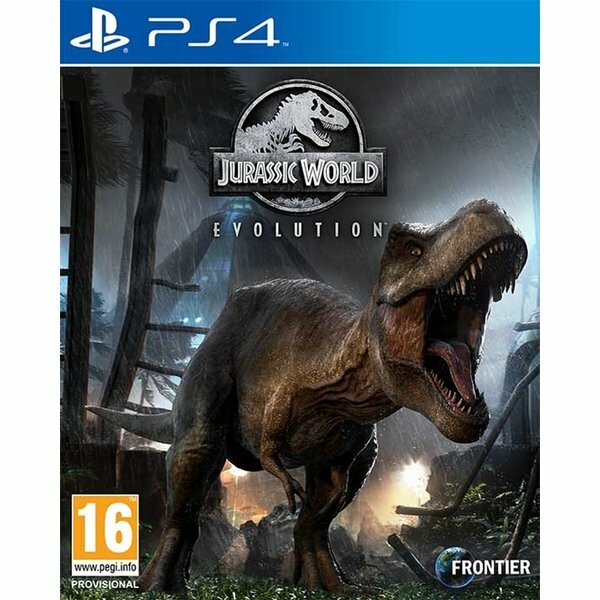 What Jurassic World Evolution DLC is Available Now? In September, developer Frontier dropped their big Update 1.4 with new content such as a Challenge Mode, all for free. There are two DLC packs available for Jurassic World Evolution. The good news is, one of them is free, and if you’re playing the game today, you’ll have the Jurassic World: Fallen Kingdom DLC pack installed already. This came out alongside the U.S. movie release and added six new dinosaurs to the game, all from Fallen Kingdom. These are Baryonyx, Stygimoloch, Carnotaurus, Allosaurus, Sinoceratops, and the terrifying genetic hybrid the Indoraptor. The other DLC isn’t free, but is included in the Deluxe Edition of Jurassic World Evolution. The Deluxe Dinosaur pack is available separately for $10.99 (or £9.99) and adds five new dinosaurs: Styracosaurus, Majungasaurus, Archaeornithomimus, Suchomimus, and the slightly universe-breaking Crichtonsaurus. The fun news about all these DLC dinosaurs is that they’re not just given to the player, they have to be earned, so they all add some much-needed extra goals to the game. What DLC Expansions are Planned for 2019? At the moment Frontier Developments has not announced any more DLC, expansions or otherwise, for Jurassic World Evolution beyond The Secrets of Dr Wu expansion this month. However, in a forum post earlier in the year, community manager Bo Marit promised that the team “definitely have lots more in store for you” in terms of DLC content.